Yip’s Kitchen is one of the place visited for dinner. 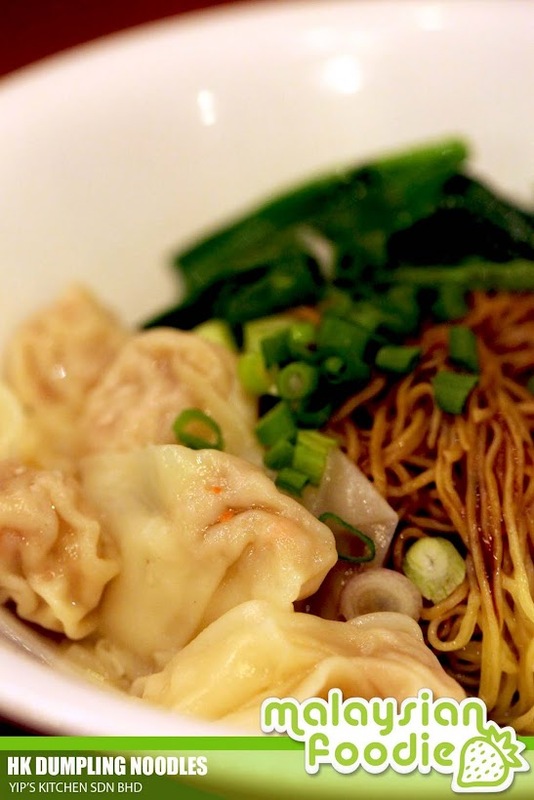 The place is pretty cozy and it is indeed a place which serves wan tan mee and other Chinese cuisine. 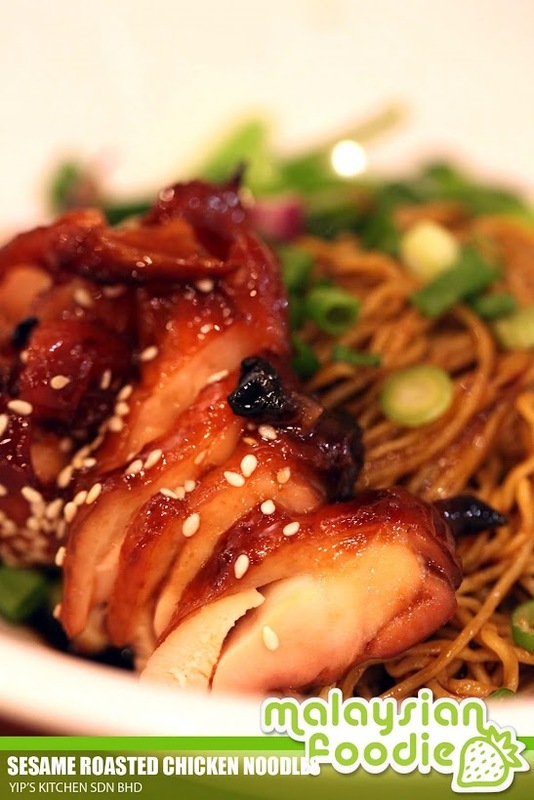 Sesame roasted noodles is where the noodles are wan tan mee noodles served with a nice delighting sesame roasted chicken. The chicken is well roasted with a nice sesame smell as well as it is simply sweet and meat is tender. The HK Dumpling Noodles is slightly disappointing where the dumpling is not well made and the is meaty. The dumpling is a bit dry and the taste is so so. Overall the noodles nothing special .